Getting a new website is daunting. There’s a lot of technical jargon and different types of website and suppliers – most of whom will tell you their type is the best! In our opinion, there’s no ‘best’ or ‘worst’ type of website, just different ones. Some may be suitable for your needs and others won’t be, and this may change as your business evolves. 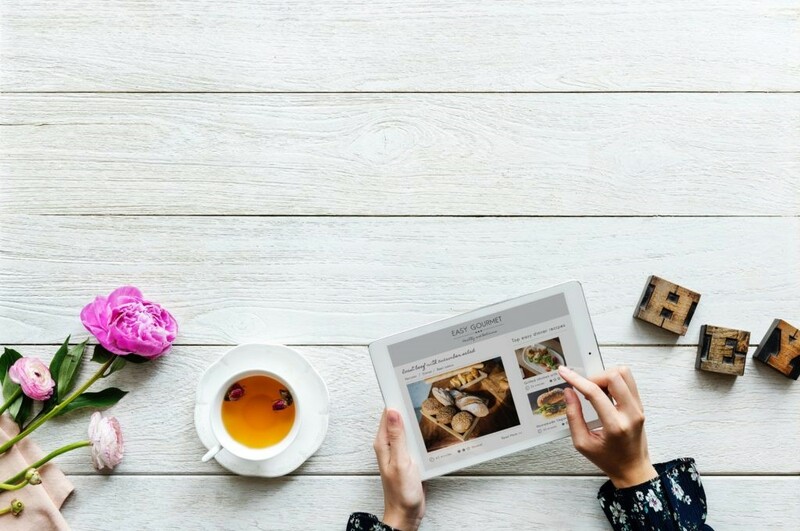 This blog is part of a short series that demystifies the different types of website and helps you decide which one is right for you. 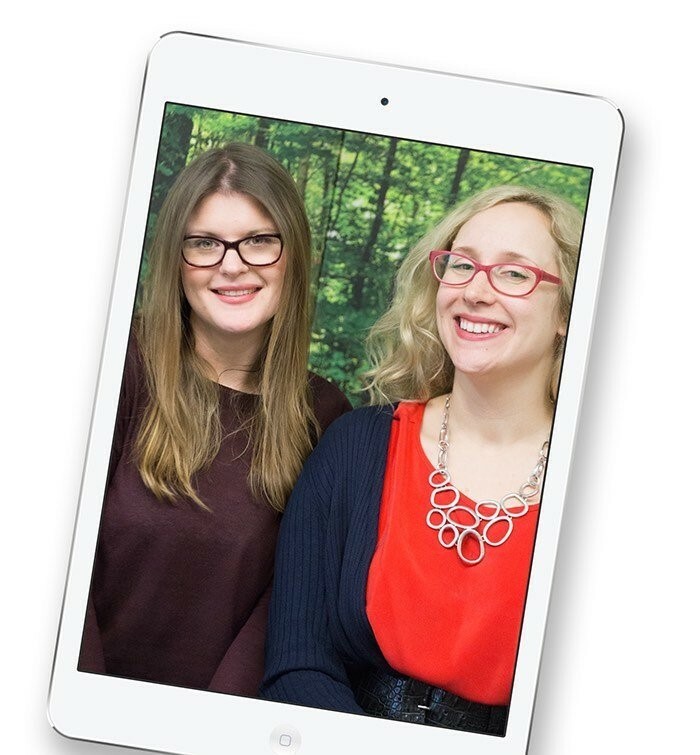 In this article, we explain what a bespoke website is, what makes it good and not so good, and whether it might be suitable for your business. A website builder is a website that you typically pay a small monthly fee towards (and sometimes get for free) via an online company such as SquareSpace, Shopify, Wix or 1and1. You set up an account with them and use their software to create your website yourself. With a website builder, you’re subscribing to use their services. If you cancel your account or stop paying, just like any other subscription, you lose access to their services i.e. you lose access to your website. Website builders tend to be good quality, affordable with no upfront costs and easy to administer i.e. create pages and edit content. The software is regularly improved and updated on your behalf at no extra cost, making them good value for money. In the hands of someone who knows what they’re doing, you can get some really good results from a website builder. However, you only get access to a website, not ownership of a website. Your site doesn’t belong to you in the sense that you can’t take it with you if you want to move to another provider. You’re also limited to working within the provider’s framework – you can’t do whatever what you want. This means you may be able to achieve a lot of what you want, but not 100%. Website builders are a very affordable and low cost way to get started. There are no upfront one-off charges, but you typically pay a monthly fee. SquareSpace, Shopify, Wix or 1and1 have plans that start from £10 – £30 p/m. With this you’ll be able to get a good but basic website. If you want any of the more desirable or powerful features, you’ll need to pay more. Shopify’s premium plan costs £299 p/m, which tallies up to £3,588 over the course of 1 year. You can occasionally get a free plan, although there may be a paid add-on such as website hosting (the server where your website lives so people can find you online). You could think of it like this; a company entices you with the genuine offer of a free car, but you can only park it in their car park, and you have to pay them for monthly car parking. Website builders can be great if you want to test a new business idea. Rather than investing a lot of money in a website for something that may not take off, you could use a website builder to test the waters. Even if you called it a day after 6 months, and you were on a paid plan of £20 p/m, you’d only be £120 down. A website builder gives you access to a site, not ownership of a website. This means you have less control with a subscription site than with other types of website such as templates and bespoke. Of course, you have full control over your website pages and content, and to an extent the visual look-and-feel too. You can add your logo, decide what pages and features you want and pick your colours, fonts and overall style. But what you’re signing up to is access to the designs, features and options. You can only use them within that ecosystem, and only for as long as you have your account and/or continue to pay. If you cancel or stop paying, your website stops too. If you want a design, feature or option that isn’t included, or for something to work differently, you can either cross your fingers and hope they include it in the next feature release, or learn to live without it. And if you get really fed up and want to move your website away – well, you can’t. Unlike a template or bespoke website, you can’t move or transfer a website builder anywhere else; it’s embedded into the provider’s ecosystem. You’d have to start from scratch again with a whole new website. You’ve subscribed to eat from Sainsburys. For a small monthly fee, you have the rights to go into Sainsbury’s and eat as much food as you want, providing it’s in store. But you can’t pop over the road and buy something from Lidl or Waitrose. And because you don’t own the food (you only have the rights to eat it) you can’t even leave the store with any shopping. Now let’s say you want a new type of cereal that’s not currently stocked. You add your request to the list of other customer requests. Sainsbury’s reviews all customer requests and also takes advice from their research team tasked with finding new food trends and products. At the end of the month they decide to introduce two new cereals. If you’ve picked something popular or current, chances are you’ll be enjoying a delicious bowl of your favourite cereal before long. But if you’ve picked a real edge case or something out of favour (remember e-numbers?) you’ll have to learn to live without it. The quality of website builders has been improving greatly over the past few years, and the quality now tends to be very good, although it does depend on the provider. In our opinion SquareSpace and Shopify represent some of the best quality. The quality is thanks in large part to the fact that companies who create website builders are big businesses. They have large teams of graphic designers, user experience designers, usability specialists, expert programmers, QA testers, project managers and strategists behind them. SquareSpace alone has over 1,800 people working for them, and Shopify has around 3,500 staff. This means the designs tend to be varied, modern and appealing, the features well tested without the bugs and snags you may experience in other types of website. In the hands of someone who knows what they’re doing, you can get some really good results from website builders. But there lies the problem. A lot of people using site builders don’t understand the intricacies of user journeys and experiences, or how to create designs that build trust and appeal with specific target audiences. Just because you have some good quality paints doesn’t mean you’ll be the next Picasso. Likewise, good quality website software does not result in a de-facto good quality website. When we talk about ‘results’ we mean what your website needs to achieve to make it a success. Most often this will be the number of leads, enquiries or orders your website generates. It could also be downloads of your resources, signups to your newsletter or blog comments and reshares. Because website builders are sites you design yourself, unless you have a background in professional web design or innate talent for digital marketing, you may not get the results that you need. Just like an amateur cook wouldn’t get the same results from a set of ingredients that a professionally trained cordon bleu chef would achieve… well, you can see where we’re going here. Websites take time to create using a site builder. And we’re talking about your time. You’ll have to learn a new language and interface, but the biggest time investment will be learning what it takes to design a website. You’ll need to ask yourself what needs to be on the home page to hook prospects in, get them to stay on your website and clearly direct them to where they’d want to go next. You’ll need to grasp the basics of graphic design, appreciating what colours and graphical elements work well together and appeal to your target audience. The adverts you may have seen about how easy and quick it is to create a website using a site builder are, in our opinion, misleading. The tools may be quick and easy to use, but designing a website that truly delivers for your business requires you to invest time in your strategy and user experience. One of the biggest selling points of website builders is how easy they are to edit in terms of creating pages, updating content and adjusting your settings and designs. They’re made for non-technical people and tend to be fairly intuitive and pleasant to use, with lots of support and documentation – although again, quality varies depending on the provider. Naturally it always take a little time to get familiar with any new system, but once you’ve spent some time with it, you should be able to create new pages, update content, change images, add new features or tweak settings fairly easily. Another benefit of website builders is that they’re regularly improved and updated. For your monthly fee (or as part of your free plan) you’ll benefit from the improvements and new features that get regularly rolled out, without having to pay any additional maintenance fees. You can think of it like subscribing to Netflix as opposed to having your own DVD collection. 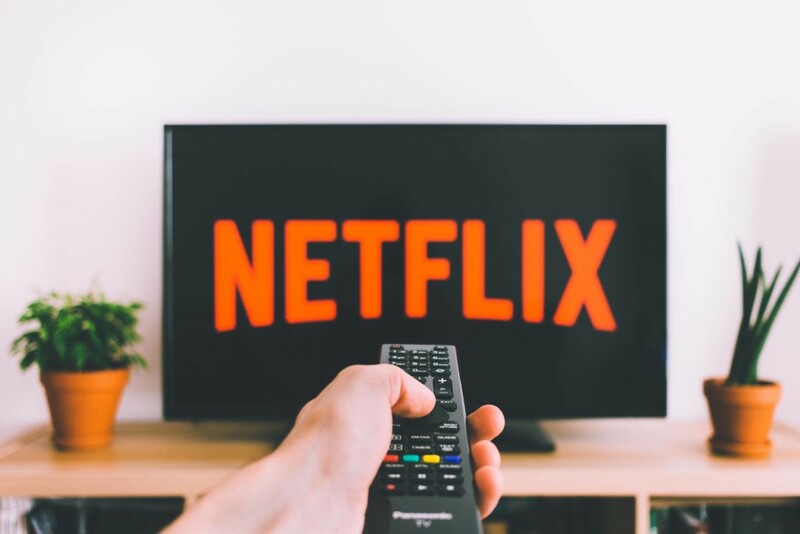 With Netflix you get access to all the new series and films they keep adding as part of your monthly fee, whereas with your own DVD collection, you’d have to go out and buy anything new that you want to watch. Website hosting means the server where your website lives so customers can find you online. Every website needs hosting, just like every house or flat needs a physical space to live. With site builders, hosting is wrapped into the ecosystem. If you have a website with Wix, it will be hosted with Wix. You can’t choose to host it somewhere else. Sometimes hosting will be included in the fee you pay, other times you may have to pay for it. Website builders can be great for businesses with little budget but enough time and inclination to create their own website. This makes them particularly suited for startups, sole traders, small businesses, existing businesses who want to trial a new business idea and people with personal causes/ hobbies. Don’t expect to create a world renowned website that generates leads and sales beyond your wildest expectations. You can expect to create a good quality brochure-style website or simple shop, fairly easily and without needing any technical knowledge, providing you’re prepared to put in the time. But be aware that websites built using a site builder can have a lifespan. You’re limited to what you can do within the ecosystem, so if you reach a stage where you need to do something essential the ecosystem doesn’t allow, you’d need to start from scratch with a new website – remember, you don’t own it and can’t transfer it. At that point, you could consider getting a template website or a bespoke website. If you need some help deciding what type of website would be best for your business, feel free to give us a call.